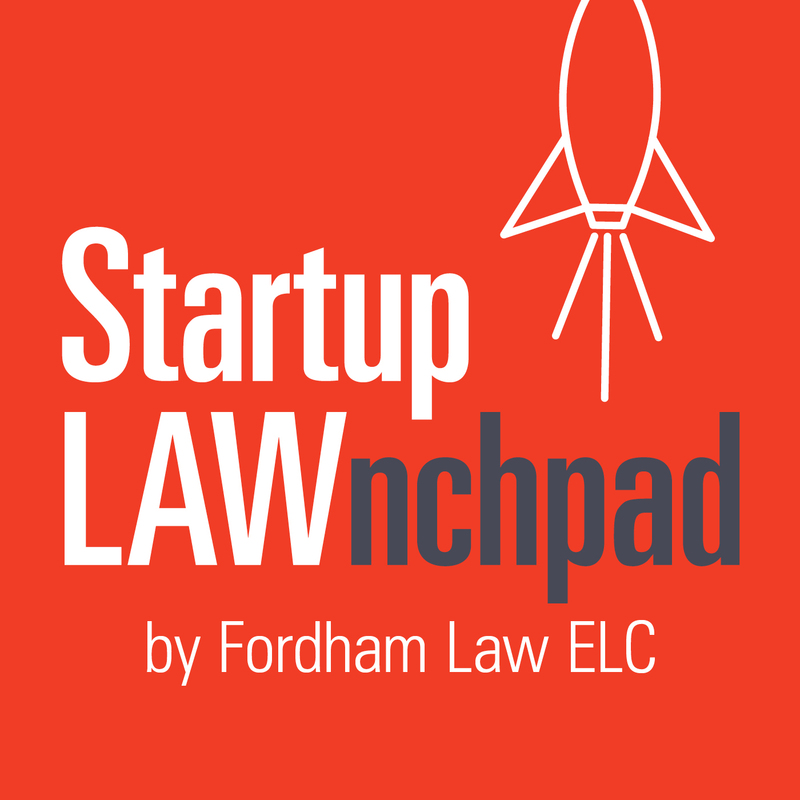 Episode Description: Professor Bernice Grant (Senior Director of the Entrepreneurial Law Program and Founding Director of the Entrepreneurial Law Clinic at Fordham University School of Law) is joined by Fordham Law students Fannie Law and Roberto Cortinas to kick off the first season of Startup LAWnchpad. They interview Coss Marte, founder and CEO of ConBody. Marte shares his inspiring story of how he became a successful, law-abiding entrepreneur by launching a fitness company whose mission is to reduce the criminal recidivism rate…one push-up at a time. This episode is the first of three case studies that illustrate how setting a solid legal foundation is an essential component of a successful entrepreneur’s business strategy. [:37] Introducing Coss Marte, the social entrepreneur who developed prison-style boot camp ConBody. [2:11] Grant introduces Fannie Law (Fordham Law ‘19), Roberto Cortinas (Fordham Law ‘18), and Coss Marte. [4:05] How Marte benefited from the Defy Ventures program and established the legal foundation for a successful business, including establishing a business entity, drafting contracts, and obtaining trademarks. [8:11] The impact of employment law discrimination on Marte’s developing business. [11:40] Hiring previously incarcerated individuals and the impact of prison time on Marte’s entrepreneurial skills and work ethic. [17:50] Marte’s work with currently incarcerated individuals. [19:27] How ConBody secured financing despite developing a high-risk business plan. [24:31] All about Marte’s new book. [25:54] Marte’s advice for successfully developing entrepreneurial ideas.